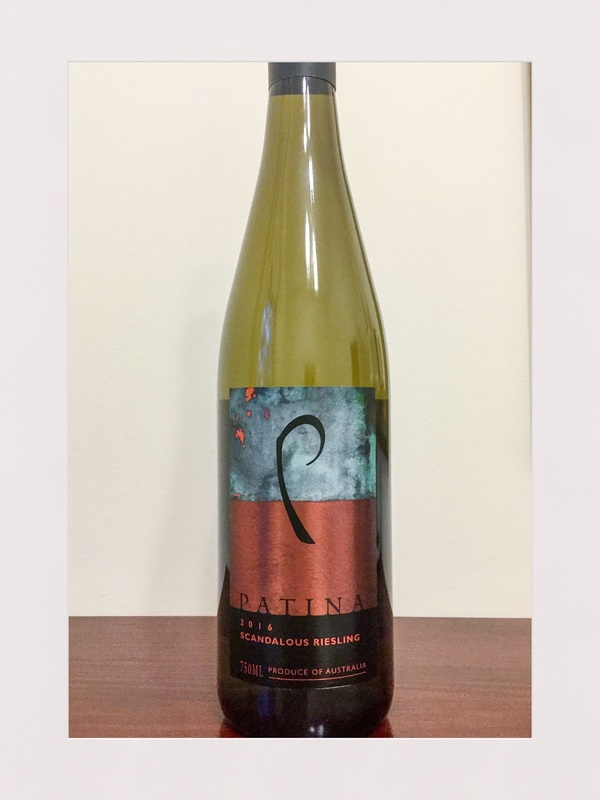 This wine from Patina has very pure aromas of candied lemons and lime. The palate is clean in bearing and style, off dry, the acidity high and the balance in the glass very good. Overall, this is a very good riesling. The label doesn’t in my view make the geographic indication (GI) claim obvious but I presume the region of origin is Orange or the broader Central Ranges Zone. Rating: Good to Very Good. Abv: 11.1%. Price: $25. Source: Sample.